While there is no doubt that many great games were released in 2015, there were other games that, despite being hyped to death and being eagerly awaited by gamers, turned out to be disappointing releases. Perhaps this was because the game’s story wasn’t up to par, or that the gameplay wasn’t great in some way or another, or quite simply the game failed to be fun. 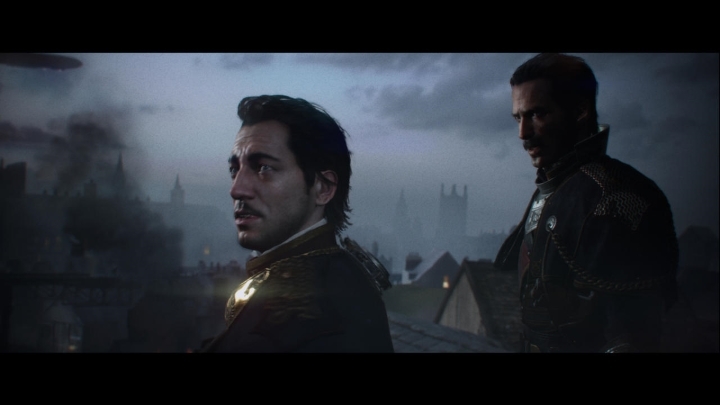 Here follows a list of the top 5 most disappointing games of 2015. This game, although not directly based on George Miller’s Fury Road, still failed to do the Mad Max movies justice. The game’s plot saw the titular hero teaming up with a Gollum-like mechanic in order to build himself a new car after his previous one, the Interceptor, is stolen by a sinister warlord known as Scabrous Scrotus, and turned to scrap. 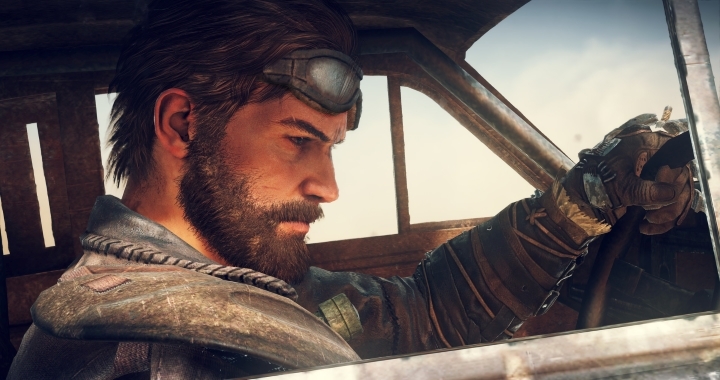 And collecting scrap is something Max ends up doing quite a lot in the wasteland as it’s used for upgrades for Max’s new car the Magnum Opus, upgrades that can give him an edge in the game’s pretty good vehicular combat. But the third-person melee ground combat was less than inspired and not as much fun as the one in Batman: Arkham Knight, and also the game borrowed a bit too much from Ubisoft’s open-world formula, with enemy outposts to clear and scarecrows (the equivalent of Far Cry 3’s radio towers) to tear down. Overall, this Mad Max game not only featured repetitive gameplay but was a bit derivative too, and something of a disappointment this year.